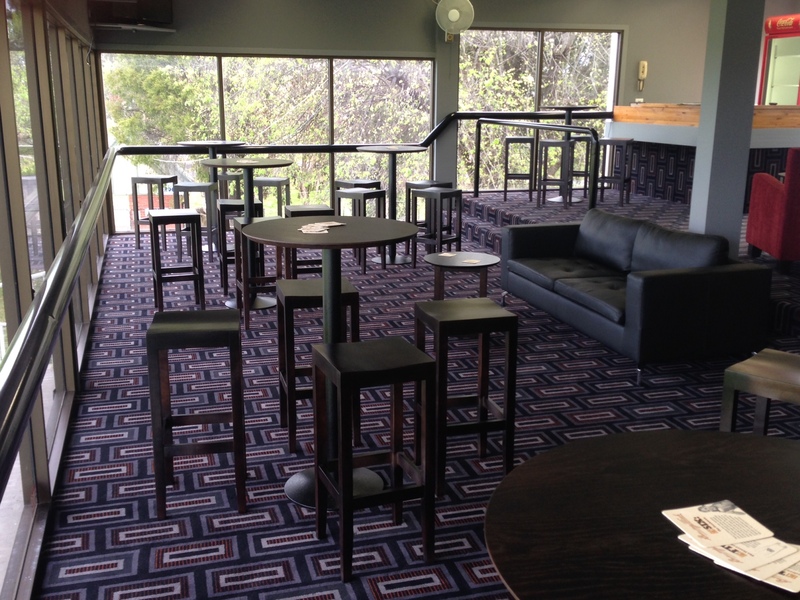 Corporate Box – Albury Racing Club – Country Racing at its Best! Enjoy a day at the Albury races entertaining guests, clients, friends or family in the comfort of the premium corporate box facility. With uninterrupted views of the entire course, television screens, Tote facilities and private bar the corporate box provides the ultimate Raceday entertainment package.